Cryptocurrencies have been in the news a lot recently as the price of Bitcoin and Ethereum bounces up and down. 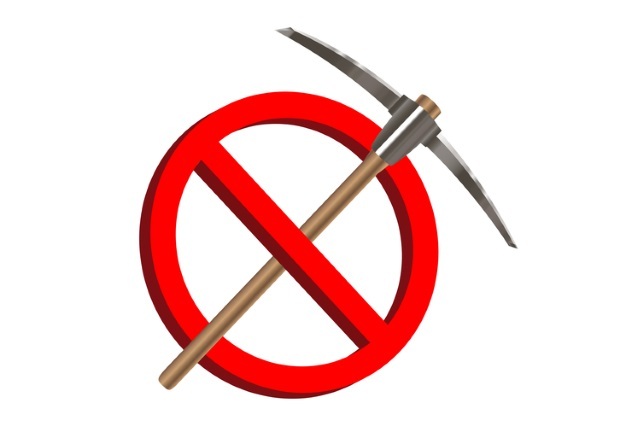 But cryptocurrency miners have also been in the headlines after it was discovered that the Pirate Bay had secretly embedded a miner in its code, and then that the SafeBrowse extension for Chrome was also mining in the background. To help protect users who do not want their computers to be used for such things without their permission and who don't want to give up CPU cycles to generate profit for others, Adblock Plus has released a filter that will block hijacks by cryptocurrency miners. It works with Chrome, Safari, Firefox and Android. Announcing the arrival of the filter, the company says: "Today, the engineers at Adblock Plus took on the cryptocurrency mining market by releasing a filter that users can add to their Adblock Plus browser extension on Chrome, Safari, Firefox, or Android. This one step will keep a user's device from being used unknowingly to mine for bitcoin or any other eCurrency, which was brought to the forefront this week when Pirate Bay announced it experimented with using visitors' browsers to mine cryptocurrency." For full instructions about how to add the filter to Adblock Plus on your computer or mobile using other browsers, take a look at the guide on the Adblock Plus website.